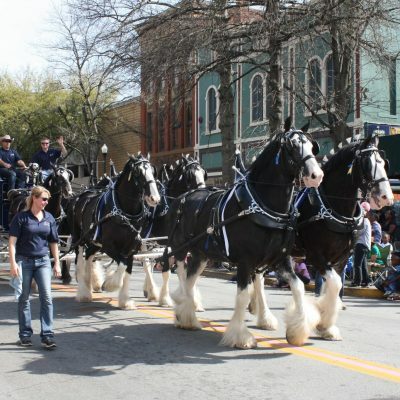 Jerry- My pick for the weekend is the Cherry Blossom Parade! It's one of the biggest spectator events in DC. There will be balloons including Olivia pig, Where's Waldo, Care Bear and many more! It's going to be fun! Anthony Anderson from "Blackish" is hosting. And if your like a lot of natives like Blanca and Spencer and don't want to go down to DC. It will be on WJLA channel 7. Find out more about it hear! Blanca- I am a big fan of Chrissy Metz (This Is Us)! She has a movie coming out next Wednesday called "Breakthrough". You can see it this weekend though in our area. A few theaters have early showings. I hear it has to do with resurrection. Just in time for Easter! Find out more about it here! Producer Spencer - My pick this week is not sports related! 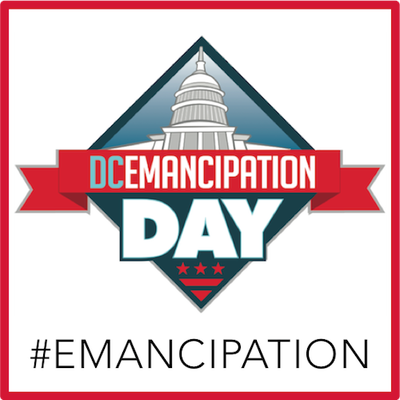 I am going with the DC Emancipation day celebration. This celebrates the DC Compensated Emancipation Act of 1862 that ended slavery in Washington, DC. There will be a parade, concert and fireworks at Freedom Plaza. Find out more about it here!